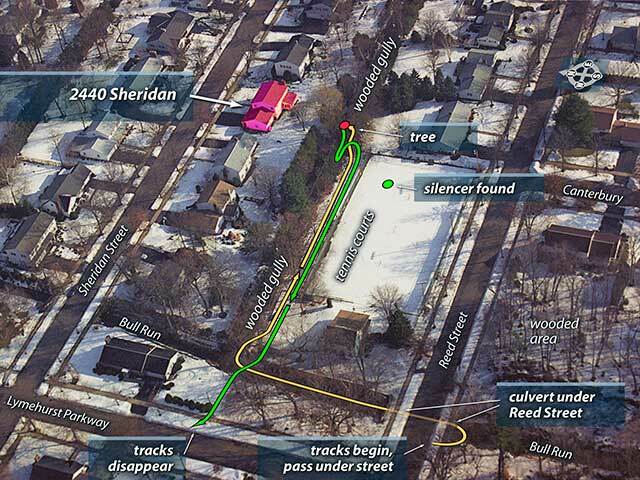 Visuals for the prosecution in a high profile homicide case. Civil defense showing juries bad things happen to good engines. 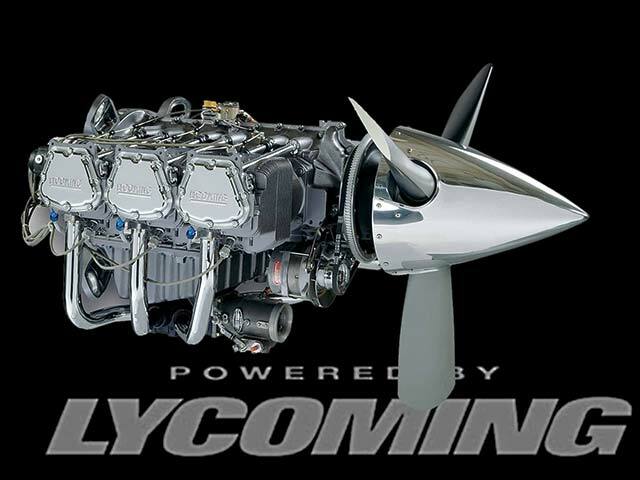 CLIENT: Textron/Lycoming, Lycoming Engines; Greg Carboy, Esq.